I shot these while out on a bike ride this evening. 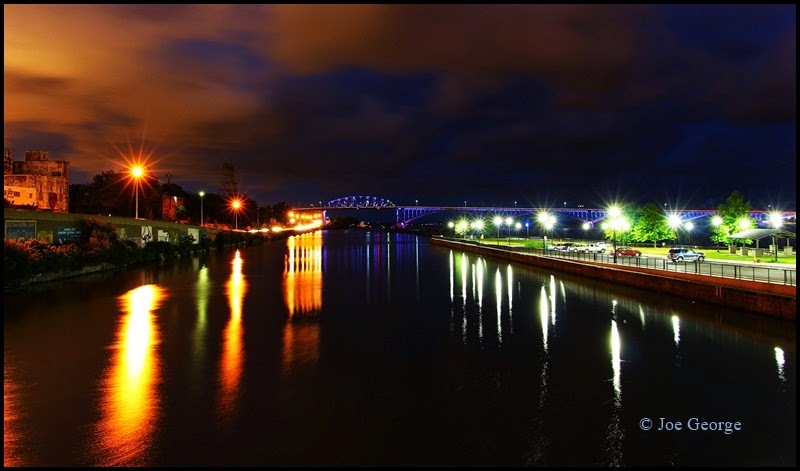 I have been in love with Buffalo’s waterfront this summer. It runs along two sides of the city and is so easily accessible by bike and is such a sanctuary. 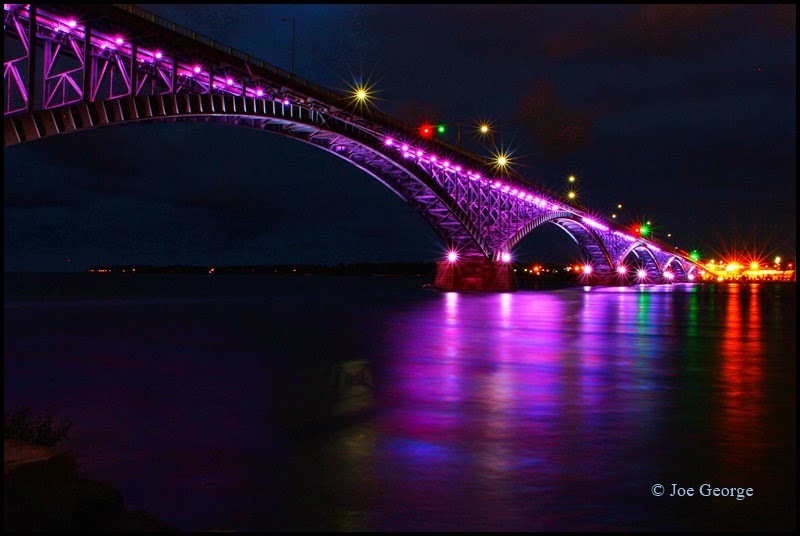 For those who are reading this from other parts of the country or world, the Peace bridge is the bridge that crosses the Niagara River from Buffalo, NY to Fort Erie, ON, connecting the United States and Canada. And this is right in my back yard. 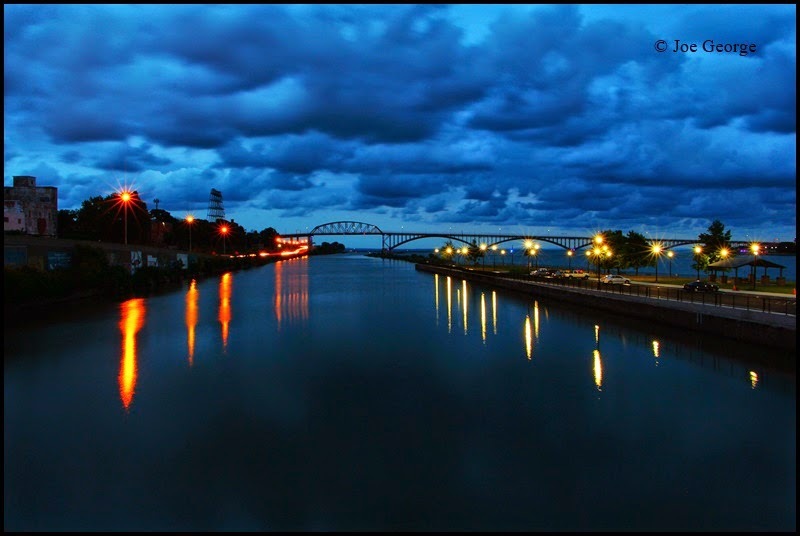 The top and bottom images were shot from the exact same location (from the lift bridge over the Black Rock Channel) but and hour apart (notice what the change of light does to the photo). The middle photo was taken when I rode about halfway out the bird Island Pier.